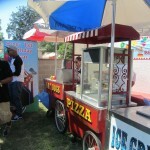 CPP-LA provides Carnival Food Carts, Services | Supplies | Uniformed staff. 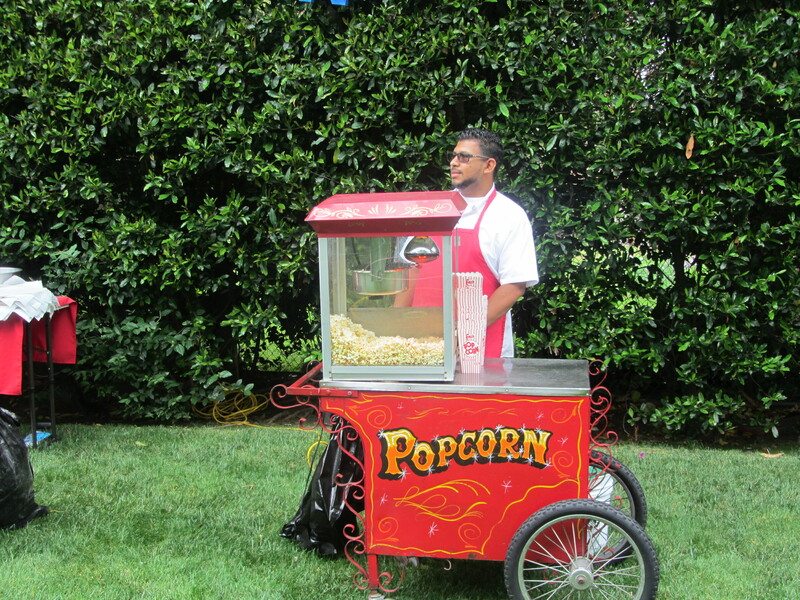 25+yrs experience. 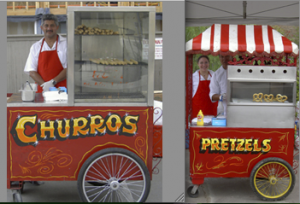 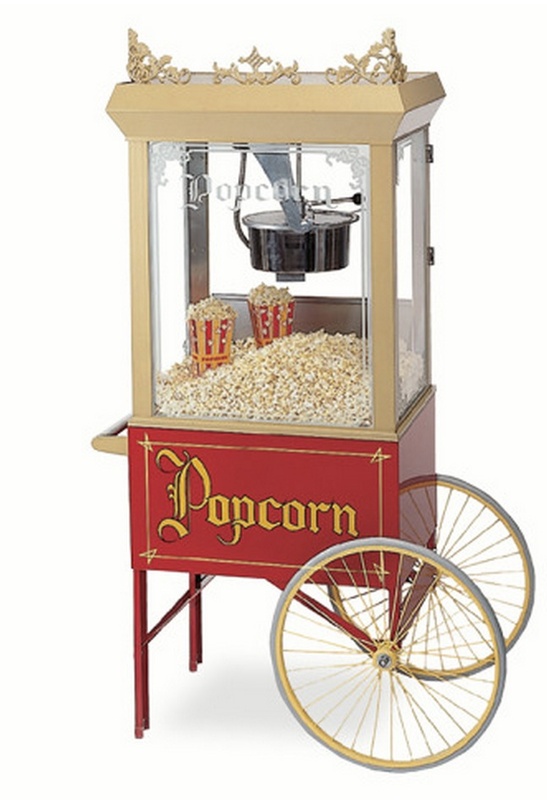 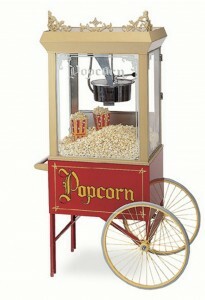 Our old fashion Carnival Food Carts, perfect Carnival Theme Party additions. 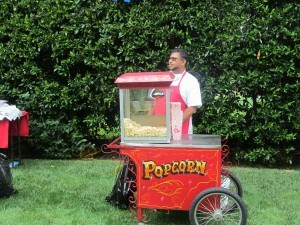 Carnival Theme Parties, Company Picnics | Corporate Events. 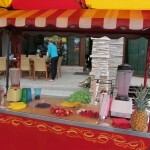 Highest quality ingredient menus. 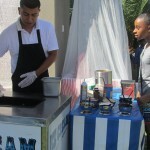 Homemade taste guaranteed.